WHAT IS 500 FOR THE FIGHT? 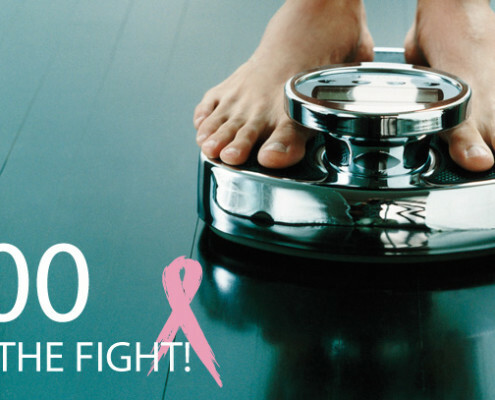 500 for the Fight is a weight loss challenge that will get you in shape for summer as well as raise much needed funds for the National Breast Cancer Foundation. 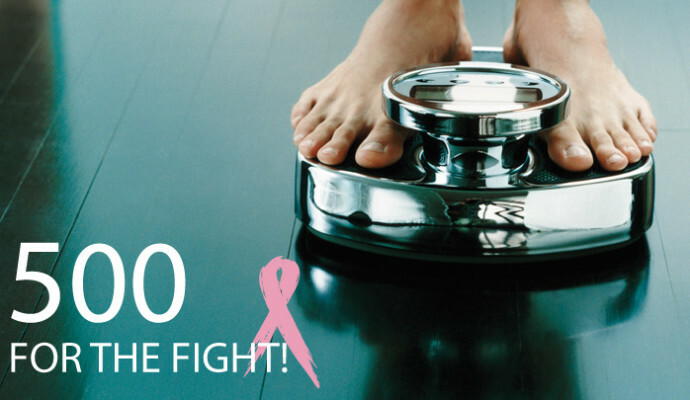 We’ve set the goal to lose 500kg as a team, but we can’t do it without YOU! Pledge how many kilos you aim to lose by 28 Oct.
Over $1,000 in prizes to be won. 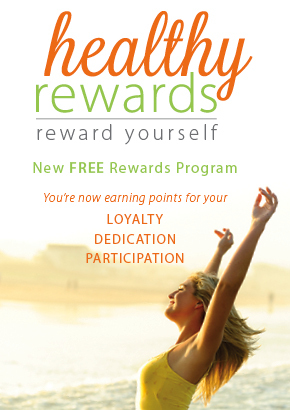 Simply complete the registration form and return it to Health Mates. Late enrolments welcome! Challenge runs 1 July – 28 October. HEAL: Healthy Eating, Activity & Lifestyle Program Diabetes… the facts.